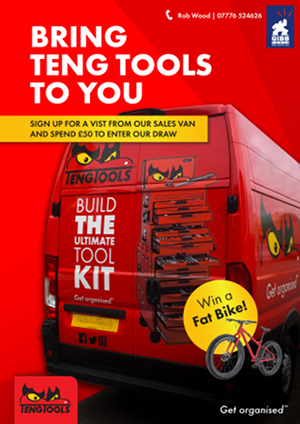 Enter our Van Raffle for a chance to win a Fat Bike. Call Rob on +44 7776 524626 for details. 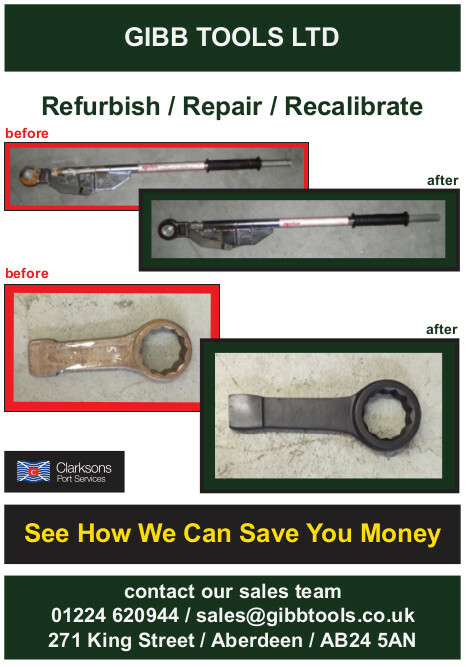 Contact our experienced team on +44 (0)1224 620 940 for all of your refurbishment, repair and tool calibration needs. First Point Assessment (FPAL) is the world's leading oil & gas industry supply chain database. 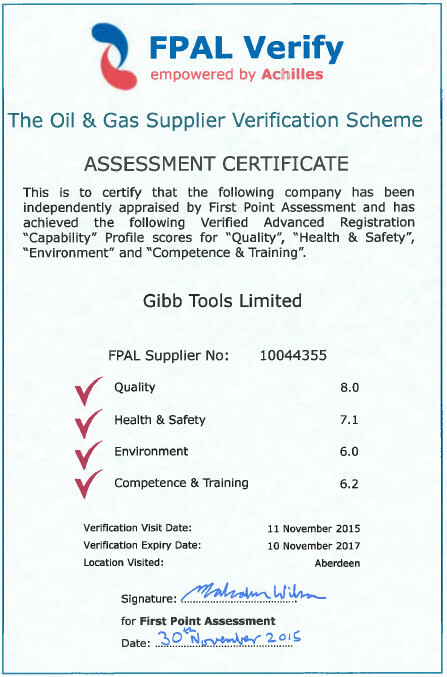 FPAL is the key tool used by oil & gas purchasers to identify and select current and potential suppliers when awarding contracts or purchase orders. Improves business relationships through performance discussions. Three intrepid “Gibb Girls” recently took on the Ben Nevis Challenge to raise money in memory of colleague Iain Clark, who sadly passed away early in 2015. 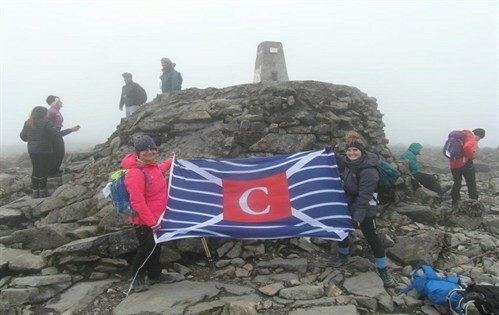 Anne Clark, Adele Mair and Nicky Emslie endured six months of training and, one damaged calf on Nicky’s behalf later, Anne and Adele reached the top of Ben Nevis and raised £12,000 in the process for the Marie Curie charity. 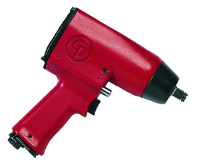 We have recently increased our supply of air tools to include a range from Chicago Pneumatic Air Tools. This is in addition to the air tools supplied by SIP and Gison. Browse through our range here. If you can't find what you require, call our sales team on 01224 620940. Sealey Heaters - Winter Promotion! 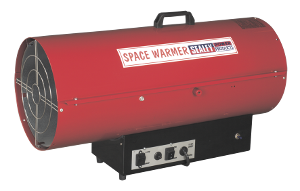 For a limited time, new Sealey heaters at winter promotion prices! Many months of development on our price lists and catalogues have allowed us to roll out our new website. Here, you will be able to view our latest product ranges and up-to-date prices. It's our intention to provide online purchase functionality in the near future. In the meantime, please feel free to contact our sales team via the number at the top of this page and one of our experienced sales staff will assist you with your order. The new building, to be situated at 303 King Street, is now in the process of development. With an estimated 60002 foot of warehouse storage space, we plan to be able to greatly expand our stock profile and provide a larger retail space for customers. 303 is expected to be completed by the end of 2012. September 2009 saw Gibb Tools at the Offshore Europe Exhibition in Aberdeen. Additionally, our three catalogues, Hand Tools, Power Tools and Ancillary Products are now available in print and in digital format.